Blue Yeti is one of the most popular microphone brands in the world and for a good reason. This incredible piece of engineering helps you capture even the finest sound details. If you’re planning to buy a new Blue Yeti microphone but you don’t know what software to use with this device, you’re in the right place. Using a state-of-the-art microphone such as Blue Yeti also requires using advanced audio recording and editing software. 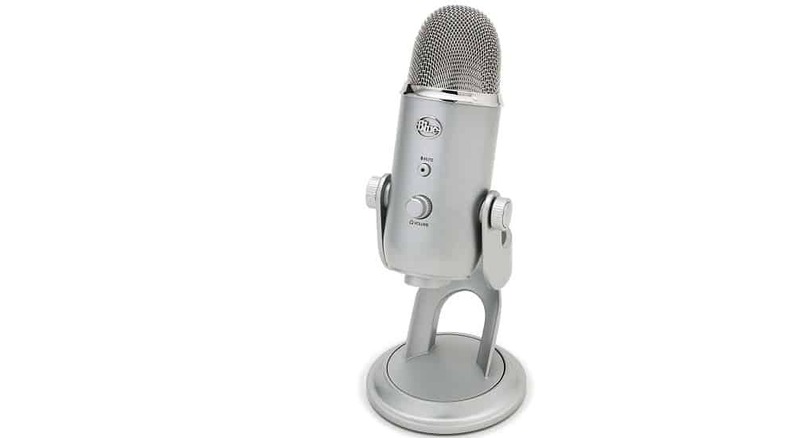 Read this article to learn what are the best tools to use with your Blue Yeti microphone. Presonus Studio One is one of the best choices when it comes to Blue Yeti compatible audio software. This program allows you to record excellent professional vocals that will definitely impress your listeners. Whether you create podcasts or record music, Presonus Studio One is always up to the task. There are many custom templates for voice-overs, podcasts and music that you can choose from. Thanks to all these features, you can increase your productivity and create professional content. If you buy the Blue Yeti Studio Bundle, then you’ll also get the PreSonus Studio One Artist. 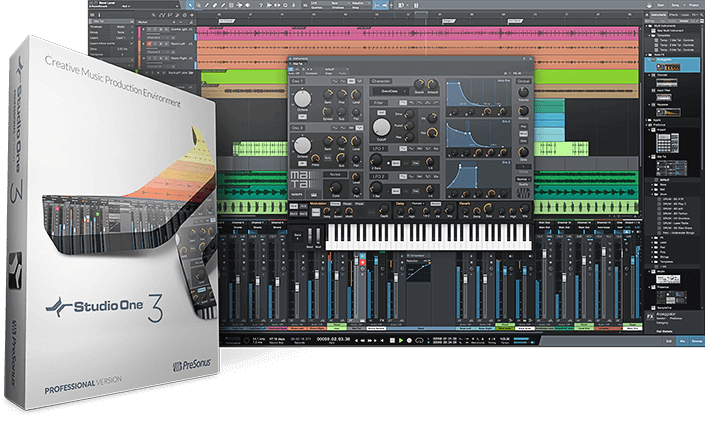 This bundle offers a series of interesting and useful features including automatic track setup,dialed-in sound processing for rich vocals, and more. You can use your Blue Yeti microphone and Presonus Studio One to record single person speech, multi-person interviews, music jams, and more. Audacity is a name that doesn’t need any introduction. This tool has been around for long enough to prove its usefulness. 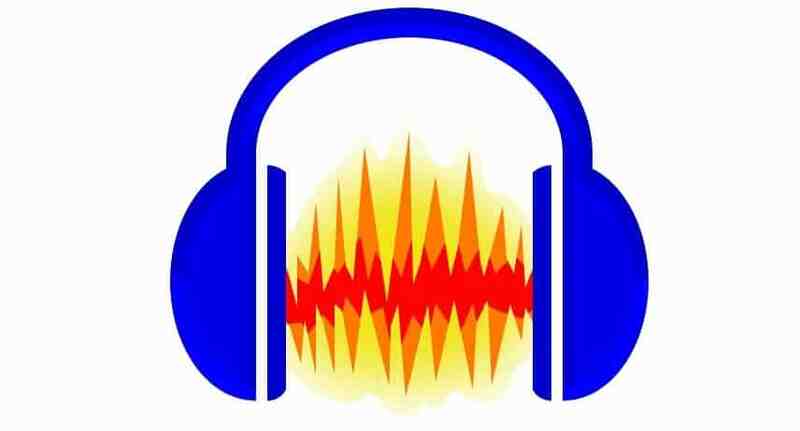 You can use Audacity to record podcasts or interviews, mix audio, convert old recordings into digital recording, and more. The program also features a series of advanced effects that you can rarely find in free software. 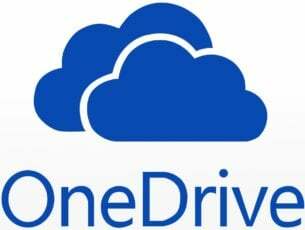 If you need a functionality that’s not included in the standard version, you can simply install a plugin and use the respective feature. In order to properly use Audacity with your Blue Yeti microphone, you need to customize the software’s settings first. To enable your Blue Yeti microphone, go to the Edit menu > select Preferences and then select Devices. Go to Interface and select Host: MME, then go to Playback and Recording and select Yeti Stereo Microphone as your device. When the Mute button on the Yeti microphone is solid red and not blinking, your can hit the Record button. Also, make sure to use a project rate between 44100 to 48000 Hz. You can also go to Effects and enable the Noise Reduction feature. Click on the ‘Get noise profile’ option and hit OK to improve audio quality. You can also go to Effects > Equalization > Bass Boost to add a bit of extra bass to your audio recording. Anyway, these settings may vary depending on your needs and the purpose of your audio recording. 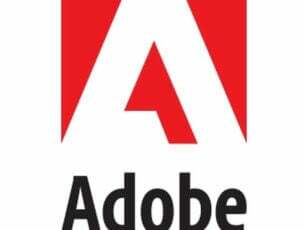 You can download Audacity from the tool’s official website. VB-Audio Voicemeeter allows you to adapt the sound recorded using your Blue Yeti microphone in real-time. 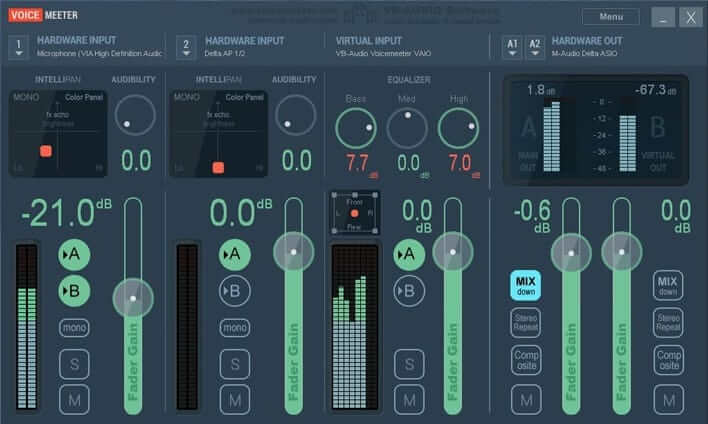 This software is perfect for mixing voice and video game audio. The tool supports the following audio formats: MME, Direct-X, KS, WaveRT, WASAPI, and ASIO. Of course, you can also use VB-Audio Voicemeeter to mix your voice with your music on social media as well as broadcast your live podcast. If you’re a teacher and you want to create education programs, you can also use the 2x USB headset on your computer. This feature is very helpful especially when it comes to creating tutorials using your own audio/video recording software. VB-Audio Voicemeeter also supports multichannel conference and interview recording features. You can then use the respective audio recording for post production tasks. You can download VB-Audio Voicemeeter from the tool’s official webpage. There you go, these are the best audio recording and editing tools that you can use with your Blue Yeti mike. If you’ve used other audio programs that you think we should include to this list, just drop us a line in the comments below.